On Feb. 26 the Maryland Senate passed Senate Bill (SB) 143, to extend the moratorium on cownose ray killing contests in the Chesapeake Bay until a fishery management plan is created for the species. Sponsored by Senator Ron Young [D- District 3], it was approved by a unanimous vote of 46-0. A 2017 law placed a two-year moratorium on sponsoring, conducting or participating in a Cownose ray killing contest for prizes in Maryland waters to allow the Department of Natural Resources (DNR) time to prepare a fishery management plan for regulating the take of the species. Since the deadline is fast approaching with no management plan in place, it is critical to extend the prohibition until the DNR fulfills its mandate. 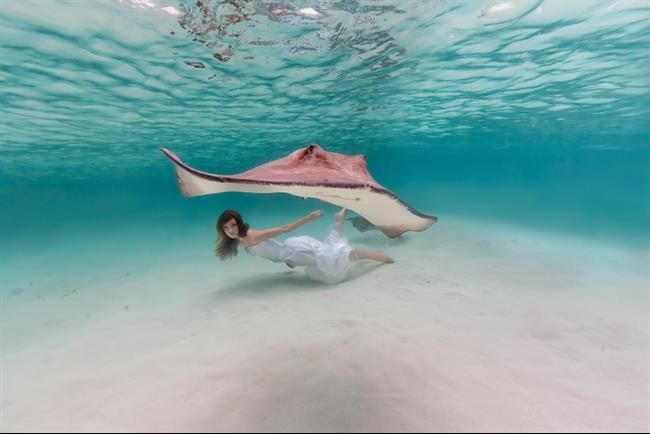 During the contests, which were held every summer for decades in Maryland prior to the passage of the 2017 bill, participants competed for prizes for killing the heaviest rays, who were often pregnant females who migrated into the bay to give birth. The rays were hauled out of the water, beaten to death and then discarded after the contest’s conclusion. The House version, HB 213, is awaiting the final House vote. I expect it will pass. I'm agnostic on the value of ray fishing tournaments and bans on ray fishing tournaments. They haven't studied Cownose Ray populations very well, but all indications are that they're pretty healthy, and that, in fact, they may have increased due to fishing pressures on their main predators, sharks. They are also significant predators on valuable commercial species, including crabs, oysters and clams. Every year around May or June, they come into the Bay in incredible numbers to have babies, and then mate for the next round. While they're not reliably caught on lures, they do occasionally run into lines, and get caught on the wings. When they do, they put on a very strong, steady fight on light tackle. I consider it a victory just to bring them to the boat and get my terminal tackle back. The couple of times I've flipped one into the boat, I've regretted it. They are known to be edible, but very few people go to the trouble.